Welcome to the Spartan Race World ! Spartan Race is dedicated to all the kind of racers, all you need to do is get off the couch and start to move. No more excuses. 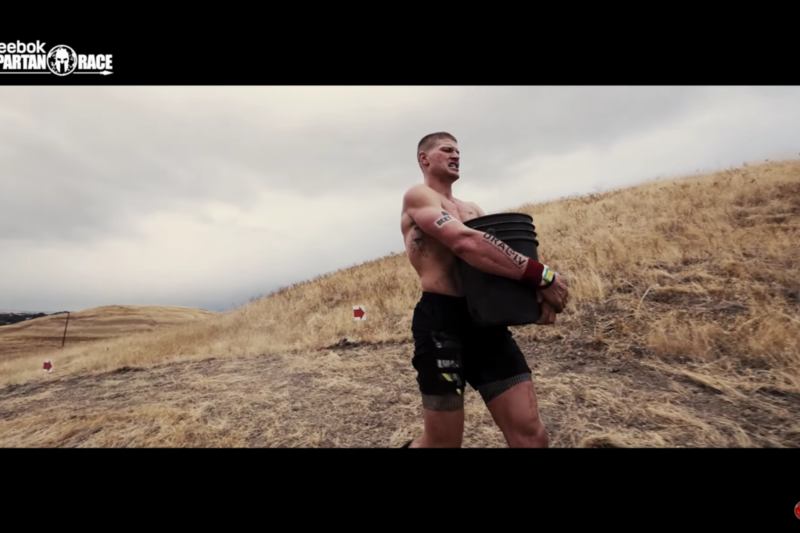 By anwering to the form in the link here, you will receive all the infos about Spartan Race and many training plan to get ready for every races. This training plan and tips are realised by our Spartan SGX Coachs ! This month, the training is realized by our SGX Coach Anouk Garnier, training 30 days 20 min top chrono ! What are you waiting for ? Join us and become a Spartan. There’s no limit on who’s tough enough to be a Spartan. We’ve created a comprehensive training plan so even the smallest Spartans can get muddy, have fun, and make it to that victory line. Welcome to the Spartan Race World ! Spartan Race is dedicated to all the kind of racers, all you need to do is get off the couch and start to move. No more excuses. By anwering to the form in the link here, you will receive all the infos about Spartan Race and many training plan to get ready for every races. 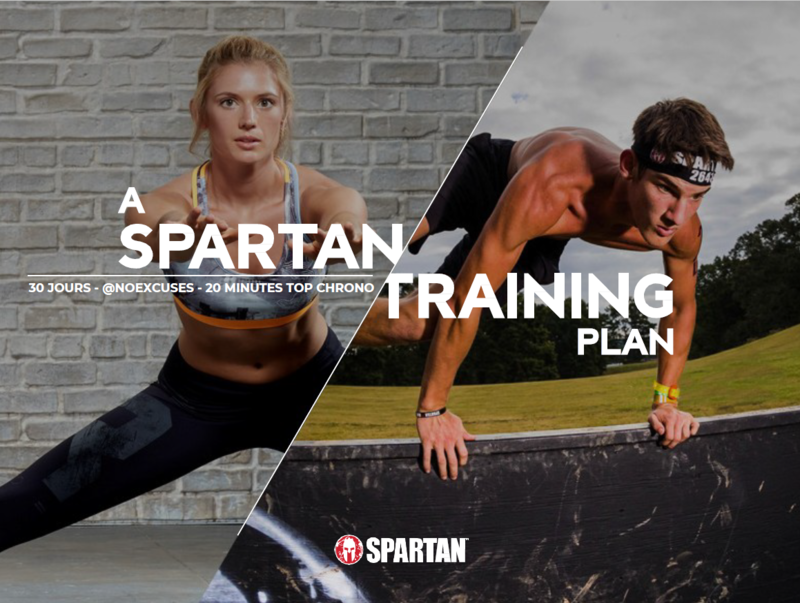 This training plan and tips are realised by our Spartan SGX Coachs ! This month, the training is realized by our SGX Coach Anouk Garnier, training 30 days 20 min top chrono ! What are you waiting for ? Join us and become a Spartan.